……. being unemployed precludes any new purchases. That's not what the guy at the record store told me...…. 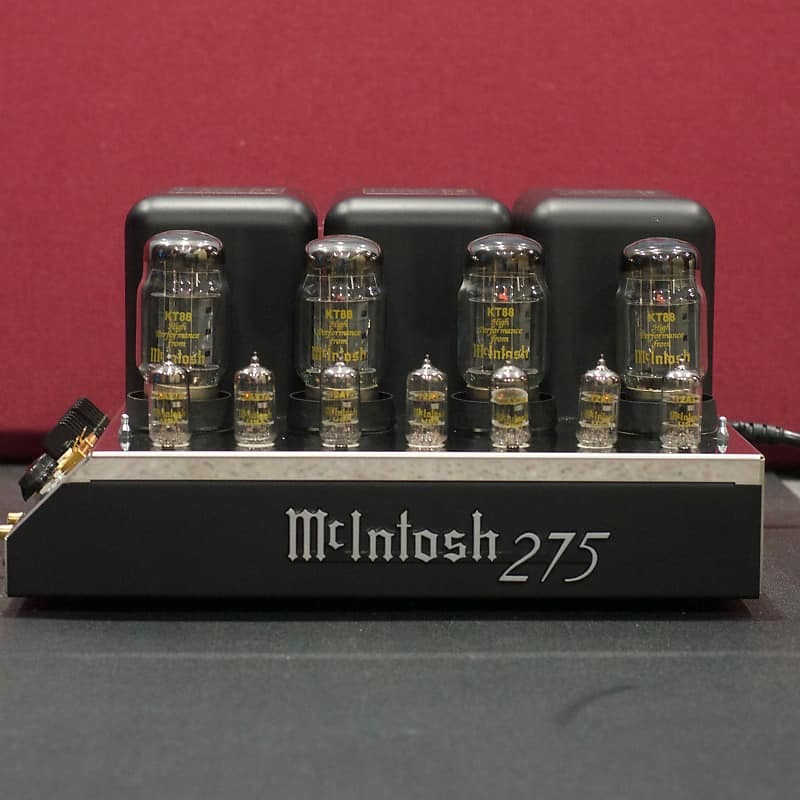 I'd sure love it if I was a retired CEO instead of a retired physics teacher... then I could justify a $26 000 preamp. But I can't. However, I do have a world class unit, and they're the mainstay of my systems... a pair of Dodds. And I know a reviewer that just kicked his LIO pre aside and replaced it with a Dodd. How many top line units can be had for about $1200 used? They are all stepped? If they are individual resistors that’s ok. I thought they were regular pots (maybe with stepping) that have the old ring of plastic as all pots do.. not stepped attenuator. I'm late to the party and I absolutely disagree. POWER is the heart of the system. Without power ya' got nuthin'! The front end (preamp) is the brains of the system. I knew the Dodds had a great reputation, but yours is an additional endorsement. I don’t think the Dodd’s are remote capable. Can you advise? Interesting - so are you running a standalone pre on each channel? And are your amps monoblocks? EDIT: never mind, just read your equipment list and answered my own question - doh! Changed out amp and speakers in last year and happy with source gear, so pre amp may be next thing to change. Once I'm employed of course. Yes, the Dodd preamps and battery buffer have a remote volume control. My Dodd pre is awesome. It is dead quiet (duh), transparent and extremely dynamic. I've built and tried a dozen or so pres and this, along with my much modified Cary SL50B are stone winners when it comes to driving demanding amps. My Dodd has a remote that is as good looking as the preamp. Thanks for that, Rich. Something to think about in the future, although my APR 204 is pretty good. I have two Dodd units one with 6H30  and the other 12bh7  I believe. Both excellent, I would sell if any interest. Miss Gary as well. Nick your correct the Audio Hungary APR204 is no slouch. The MM section alone is worth the price. Headphone amp as well. An overachiever for sure. Right up there with the big boys. It was my reference before Lamm bit me. I know that Charles, and for those maybe new to the forum, I've known Pete and Charles for some time and enjoyed both their company many times, and am a proud owner of TWL power cables. I may have to visit with you one day Charles when I have the funds to upgrade my pre. Gene, Just come anyway. Your welcome anytime no purchase required just good times. A two Man rave.